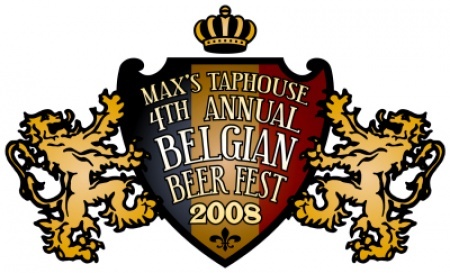 References: Max’s Taphouse in Fells Point is having it’s Fifth Annual Belgian Beer Fest February 13-15, 2009. I went for a few hours last year and it was a real treat. It got a little crowded and I’d love to keep it all to myself this year, but that would just be mean. References: I made it to the 4th Annual Belgian Beer Fest at Max’s Taphouse in Fells Point. Wow! Just wow! Look at this beer list. How do you choose? For practical reasons, I simply let the bartender be my guide. I ended up sampling 10 different ales and was blown away by the quality and variety of styles. I didn’t get to spend nearly as much time there as I wanted, but believe me I will be going back again next year. Next year I will do a little more research ahead of time.